Precise cutting and functionality is exactly what you can expect from a zero turn mower! 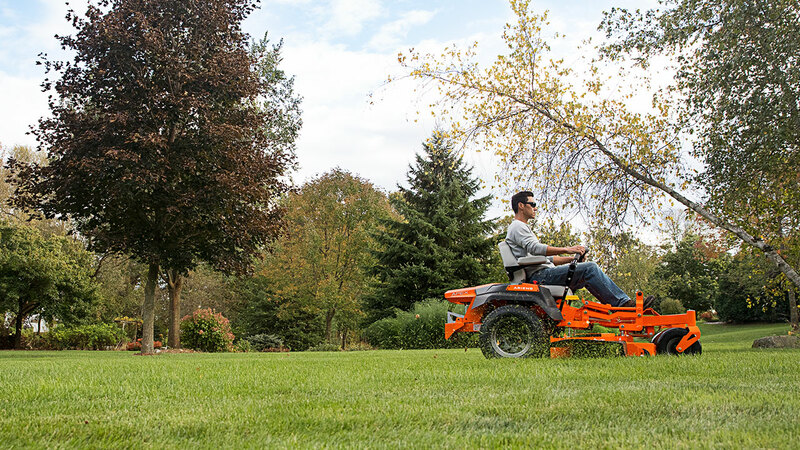 Keep your zero turn lawn mower performing in top shape by staying on top of any minor or major repairs! Having a hard time getting your zero turn mower to the local repair shop? Convenience should be the first thing you receive! That's why Freestate Mower Repair comes to you! Give us a call at (410) 867-2535 to schedule your appointment today! Use the schedule service button at the top of the page for convenient scheduling online! We'll inspect and repair your equipment on-site and provide you with a quote immediatley! 4) Engine is running rough.